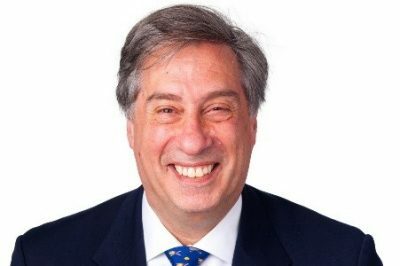 Gary Greenberg joined Hermes in September 2010. Previous to this, he was Managing Partner at Silkstone Capital and Muse Capital, both London based hedge funds he co-founded and managed in 2007 and 2002, respectively. Prior to this he held positions at Goldman Sachs in New York and London, where he co-headed the Emerging Markets product for GSAM, Van Eck Global as Managing Director in Hong Kong and New York, where he was the lead portfolio manager for International Equities and ran the Hong Kong Office.